June 16, 2018 marks the 55th anniversary of the flight of the World first women-cosmonaut. In June 2018, it will be the 55 years anniversary of the flight of the world's first female cosmonaut. 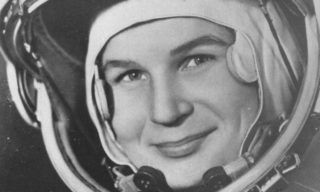 It was performed on June 16, 1963, and this achievement belongs to Valentina Vladimirovna Tereshkova, Hero of the Soviet Union, candidate of technical sciences, professor of the Zhukovsky Air Force Engineering Academy, Major-General of Aviation. 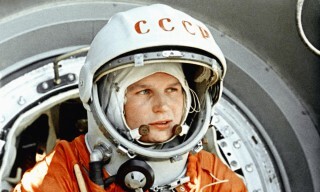 On March 6 the most important woman in the Universe Valentina Tereshkova celebrates her 80th Birthday.